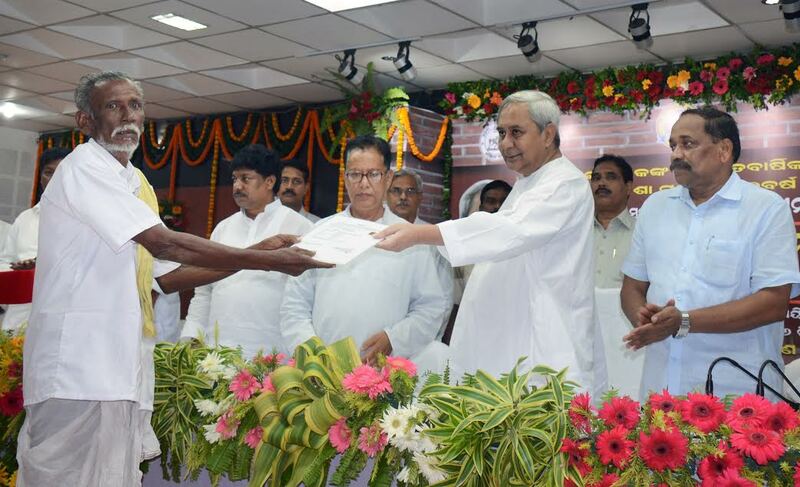 Chief Minister Naveen Patnaik on Friday launched new pension scheme for construction workers at a function in Bhubaneswar. As per the scheme, the construction workers above 60 years of age will get pension of Rs 300 per month while workers above 80 years of age will get pension of Rs 500 per month. The widow and disabled construction workers are also eligible to get the benefit of the pension scheme. The State government has also taken several welfare schemes for the construction workers. The maternity benefit has been increased from Rs 8,000 to Rs 10,000 while seriously ill workers are provided Rs 3 lakh.